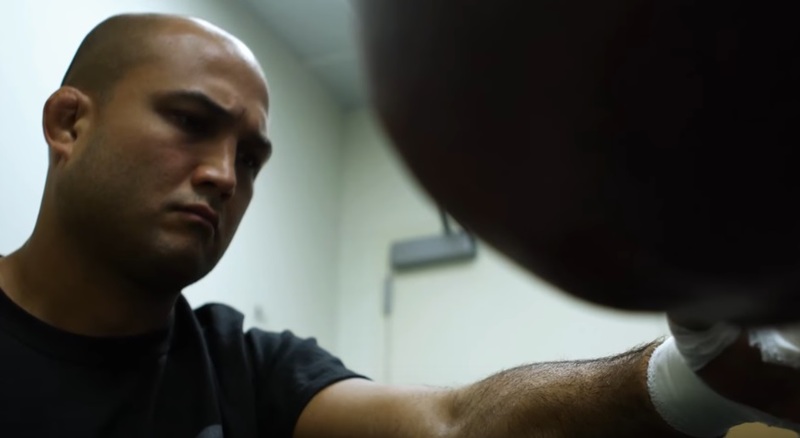 BJ Penn will be returning to the Octagon for another fight, as the UFC’s announced that the legend will battle Ryan Hall on the promotion’s year-end card. Penn will face the decorated grappler at UFC 232 on December 29th in Las Vegas. The bout will mark the first time Penn (16-12-2) has fought since last June, when he lost via decision to Dennis Siver. The 39 year-old has lost five straight bouts. Hall (6-1) will be returning to the cage for the first time since December, 2016, when he earned a decision win over Gray Maynard. The 33 year-old has won six bouts in a row.